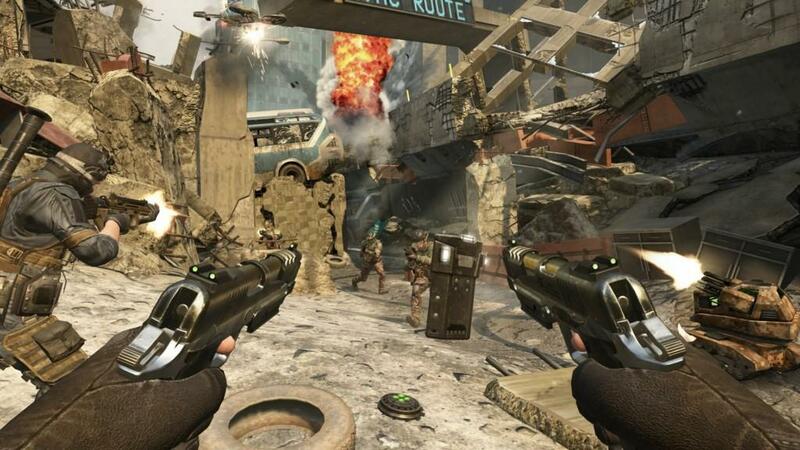 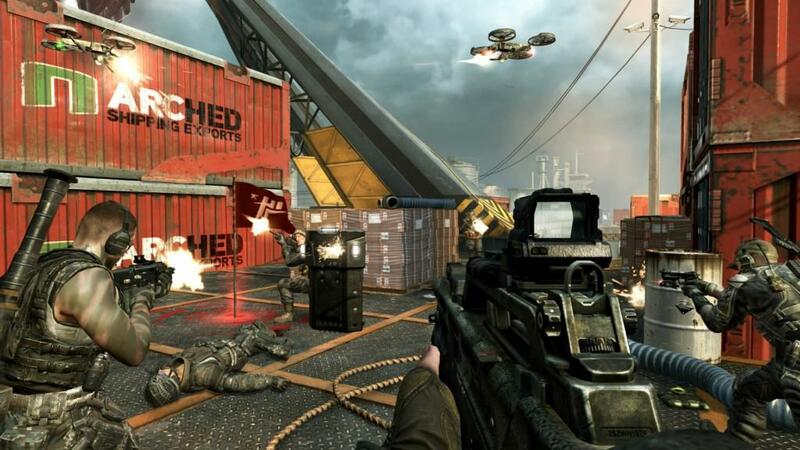 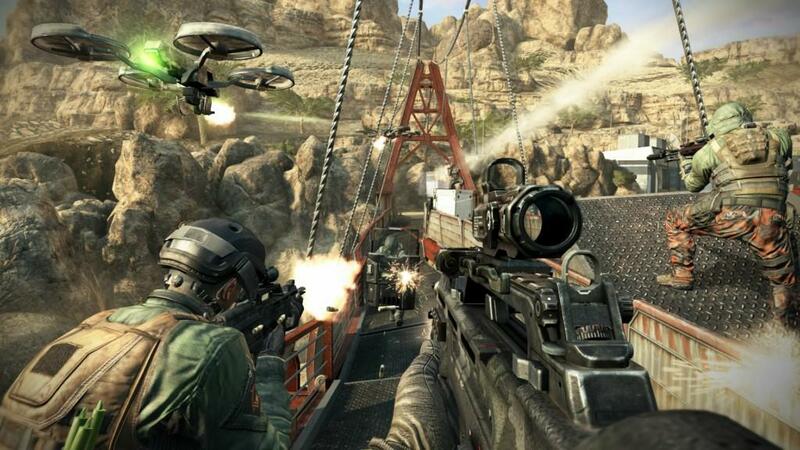 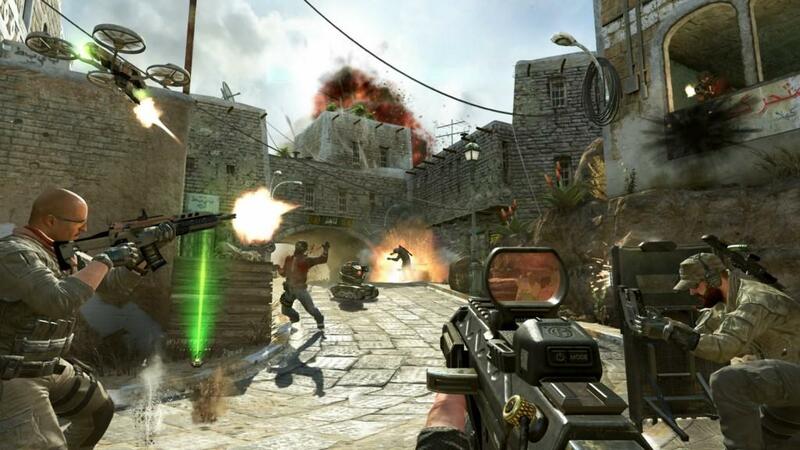 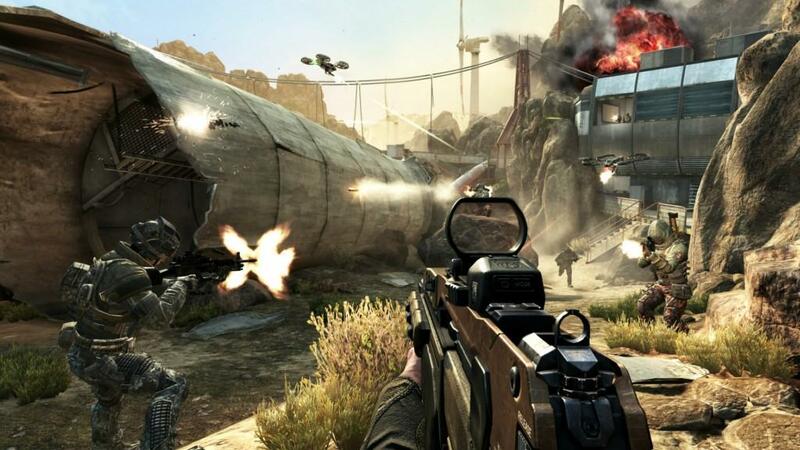 Activision has revealed a batch of new screenshots for the upcoming Call of Duty: Black Ops 2. 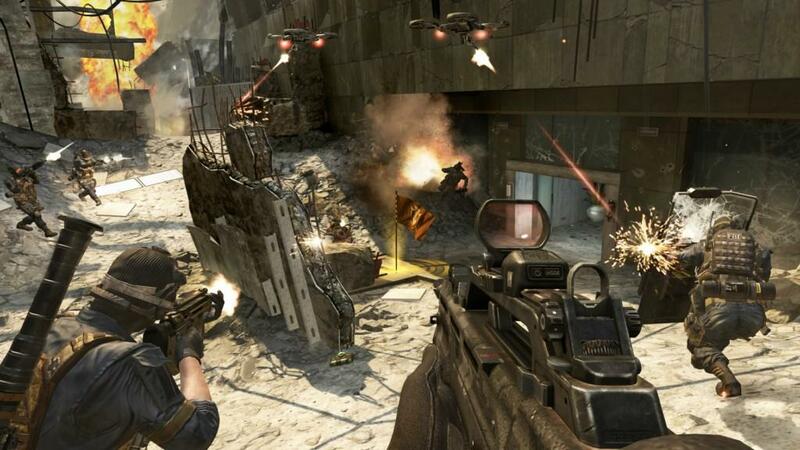 This media should be the tip of the iceburg of information coming out about the game this week. 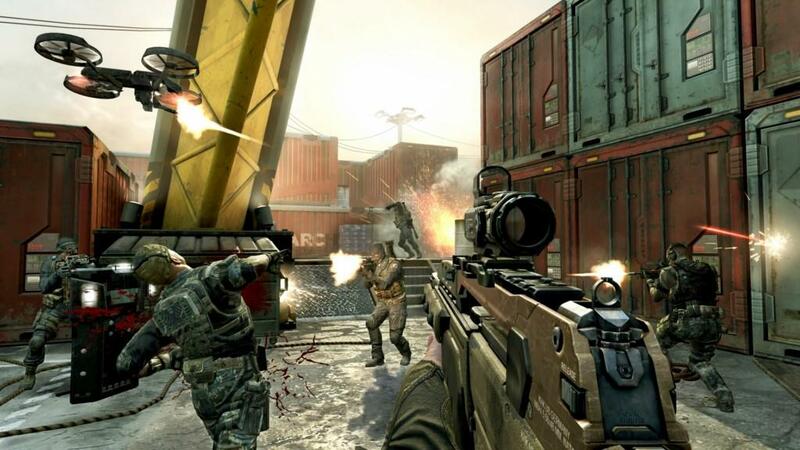 Activision had previously stated that they were going to show off the new multiplayer modes of the game at length this week.